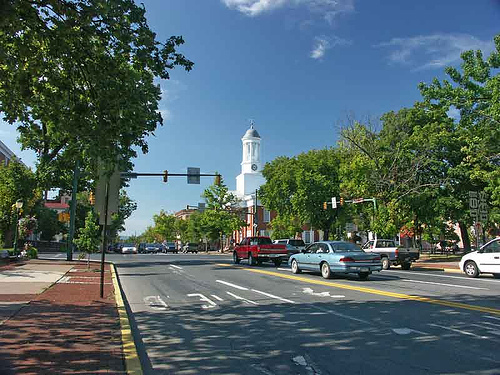 Greater Carlisle’s mixture of historic towns, rural and suburban townships, farms and commercial zones are home to 67,000 people. Its green spaces, hiking trails, waterways, bike routes and proximity to South and Blue Mountains make it an ideal location for outdoor activities. The area is home to the US Army War College, the Central Pennsylvania Youth Ballet, Dickinson College, and the Penn State Dickinson School of Law. The Borough of Carlisle, the county seat and host to collector car events, was ranked 16th on Livability’s Top 100 Best Small Towns list in 2015, with its variety of recreational activities and high level of public participation in redevelopment efforts cited as strengths. While Greater Carlisle has many strengths, it also has areas that need improvement. A significant number of jobs were lost when three manufacturing facilities closed in recent years. A 2011 needs assessment identified public transportation, affordable housing, job opportunities, environmental problems, racial divisions and poverty as requiring attention. The Greater Carlisle Project is working to to enhance long-term social, economic and environmental sustainability by connecting and enhancing community assets. 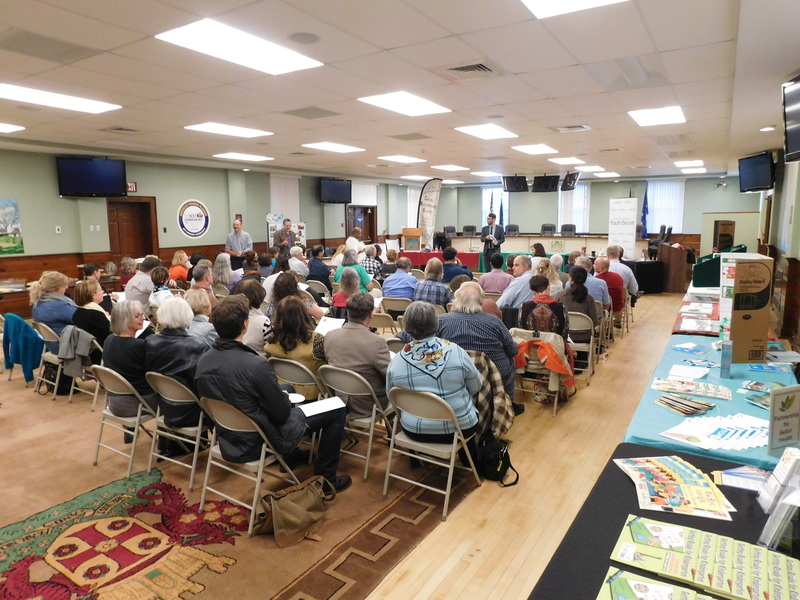 GREATER CARLISLE — GCP is awarded $60,000 to implement the Greater Carlisle Heart & Soul Project—a resident-driven approach to community planning and development. CARLISLE – Borough officials are working with the Greater Carlisle Project to ensure that redevelopment in downtown Carlisle meets community needs through effective planning. 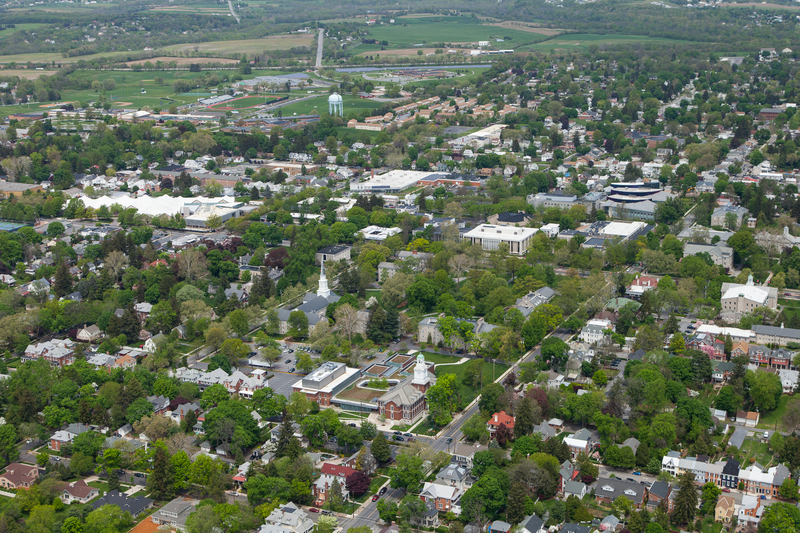 Best Small Towns in U.S.
CARLISLE – Coming in between Montpelier, Vermont and Falls Church, Virginia, Carlisle has been named the 16th best small town in the United States, according to livability.com.